HANOI (8 Dec 2018) – Sven Goran Eriksson has picked Vietnam as the team to lift the AFF Suzuki Cup 2018. The Philippines supremo said that Vietnam have been the most impressive team he has seen this year and it is very likely that they can overcome Malaysia in the two-legged finals. “I believe that Vietnam are the firm favourites to win the title this year. They have been playing very well,” said Eriksson. “And after playing against twice, I feel that they are the best team in the tournament. It will be a very good final between Vietnam and Malaysia. Despite struggling with unavailability of players, the Philippines still managed to make the cut for the semi-finals ahead of four times champions Singapore and also confident Indonesia in the group. But in the semi-finals, they would come undone against a well organised Vietnam side who did not concede even a single goal in the group stage. 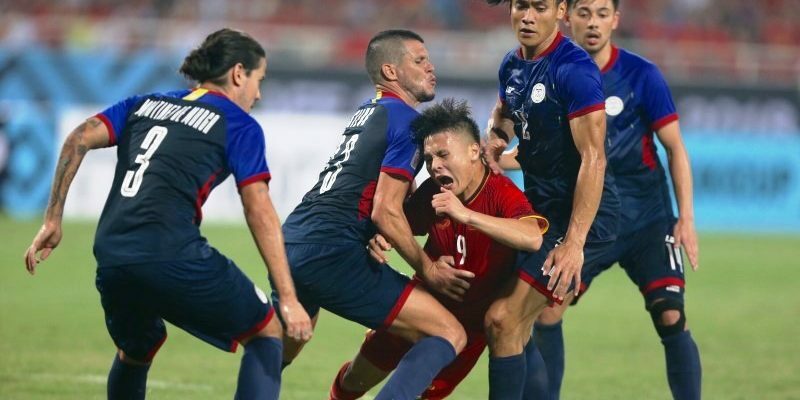 Under Park Hang-seo, the Vietnamese side have a renewed sense of confidence as they look to land only their second title in the long history of the tournament. And over two legs, Vietnam showed their quality with a 2-1 win on the road at Panaad Park and Stadium in Bacolod City before beating the same side by the same scoreline in Hanoi. “Nothing’s changed for me. I am still the head coach of the Philippines and where we will now look to the next tournament (at the AFC Asian Cup),” added Eriksson.